Though you might not know it, you likely had a Brandeis moment today! The University touches your life in ways you may not even realize. Do you watch ABC’s hit show Scandal? Tony Goldwyn ’82 stars in the role of President Fitzgerald Grant, the love interest of heroine Olivia Pope (Kerry Washington). Goldwyn is also known for his performance in the movie Ghost, alongside Demi Moore and Patrick Swayze. Hey Siri, where did the the concept for Siri originate? 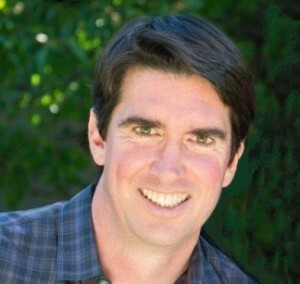 If you have ever asked Siri for assistance you have co-developer Adam Cheyer ’88 to thank. The idea for Siri found nascency in Brandeis Professor Timothy Hickey’s Logic Programming class. Do you follow football? What did you think of the New England Patriots’ performance last year? Patriots owner Robert Kraft, widower of the late Myra Kraft ’64, generously supports the Myra Kraft Transitional Program at Brandeis. The program provides financial assistance and opportunities for personal development to students who might not otherwise be able to attend Brandeis. 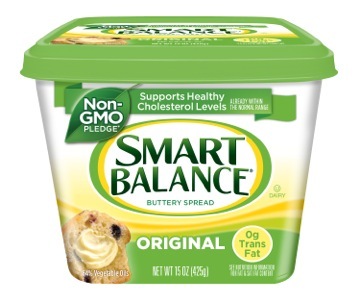 If you spread Smart Balance on your bagel this morning, you were starting your day with a Brandeis creation. The patented Smart Balance spread, which increases good cholesterol and improves the ratio of good-to-bad cholesterol, was developed at Brandeis by Professor K.C. Hayes and his research team. Members of the Brandeis family affectionately refer to it as “Brandeis Butter”. Brandeis is all over prime-time television. Have you ever tuned in to Mysteries of Laura or Will & Grace? Both NBC hits star Debra Messing ’90 who notes her acting career was positively influenced by Brandeis Professor Ted Kazanoff. Previously, Messing worked with TV producer and writer Theresa Rebeck ​MA ’83, MFA ’86, PhD ​’89, on Rebeck’s TV show Smash. Did you read the New York Times​ while eating your bagel with Smart Balance this morning? 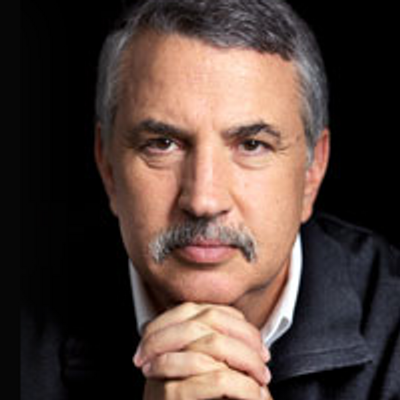 Perhaps you read a column by Thomas Friedman ’75, foreign affairs columnist, recipient of three Pulitzer Prizes and author of several bestselling books. 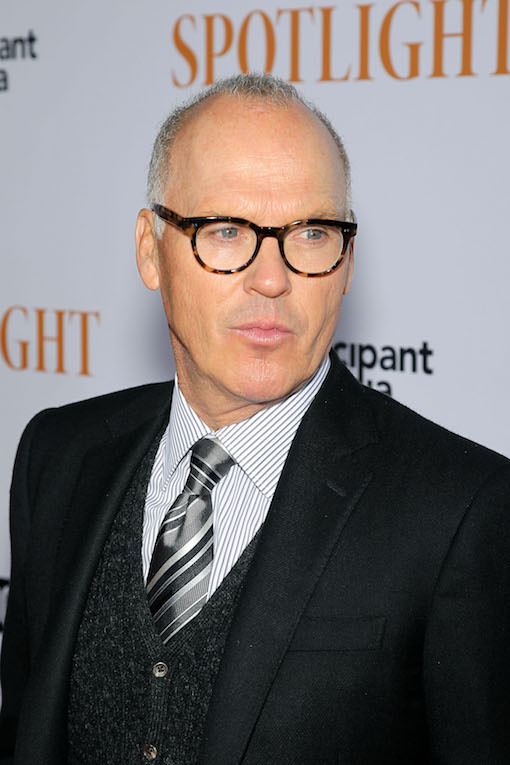 Have you heard of the critically acclaimed feature film Spotlight? ​It tells the story of The Boston Globe investigative team that uncovered the Catholic Church child abuse scandal in 2002. 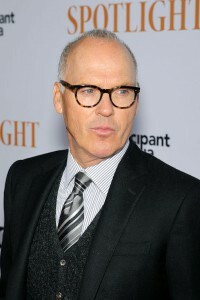 Michael Sugar ’95 ​is one of the producers. Join us at an open event and get to know our chapter! 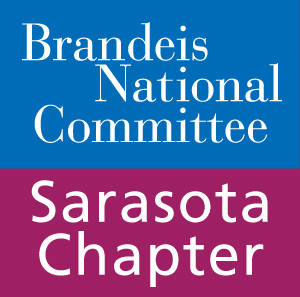 All Rights Reserved, Sarasota Chapter of the Brandeis National Committee.